This picture is named Rain Over Bryce. There’s nothing like a rainy day, and that’s especially true in regards to Bryce Canyon. The canyon itself turns completely different, and quite stunning. So don’t let a few rain clouds damper your plans on visiting the park. When you come to visit Bryce Canyon, you’ve got to step outside your car and take a walk. See the stunning amphitheater in all of it’s glory. The towering red hoodoos in the setting sun is our favorite time of day in Bryce Canyon. 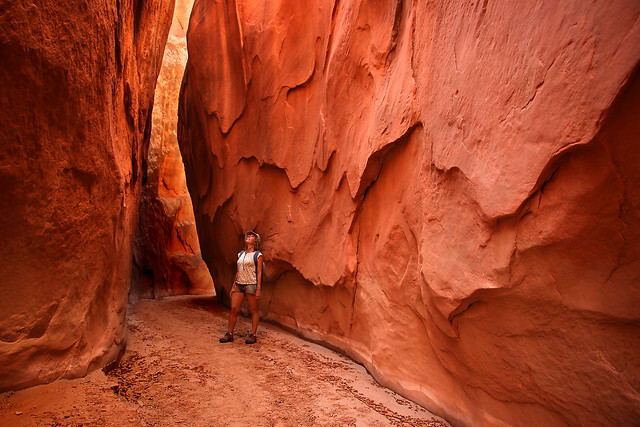 And if you’re looking for a hiking tour guide in Bryce Canyon then look no further than Vermilion Cliffs. We are southern Utah’s premier hiking tour guides, and operate all over southern Utah from Bryce Canyon, to Zion Canyon, to Escalante, over to the Vermilion Cliffs. So if it’s the hoodoos of Bryce you’re after, then we’ve got you covered. Or if you’re looking to add Zion to your list, then we’ve got you covered. 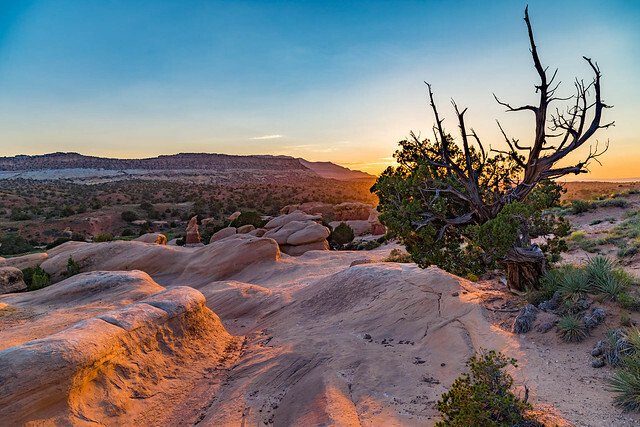 Some of our favorite spots are Coyote Buttes, Buckskin Gulch, the Wave, and so many others. Give us a call to see more of our favorites, or the best hikes near where you’ll be staying. Take a look at our website to see all of the areas we cover and hike in. We also can combine a hiking tour with a photography tour. So if it’s amazing photography of Bryce Canyon that you’re after, look no further as again we’ve got you covered. Call: (928) 691-0166 or click to schedule a tour today. Description: Prepare for one of the most spectacular hikes in Bryce Canyon, as Fairyland Loop Trail in Bryce Canyon leads you on the edge and below the labyrinths and amphitheaters, between spires and hoodoos and into the subterranean stone canyons of tan, white and pink. Experience an extensive hike descending close to 900 feet leading you underneath the valley and spinning you to the immense base of Boat Mesa. For almost the majority of the journey, the trail sticks to the floor of the Campbell Canyon and Fairyland. Hikers will take the trail that moves down to the bottom of the canyon at Fairyland Point which Fairyland Canyon eventually follows until it arrives the south portion of Boat Mesa. While hikers freely meander down the Fairyland Canyon, the bulk of Boat Mesa settles to the south of the trail. However, as an alternative of following the canyon all the way down in convergence with the Campbell Canyon, this trail circles southward and departs the Fairyland. The trail will then climb up to the slope that weighs down the southern base of Boat Mesa, in the middle of Campbell Canyon and Fairyland. At the border of two natural arches is a gigantic hoodoo known as the Tower Bridge. Its position is surrounded by rocks outside the primary trail at the entry of the Campbell Canyon. Directly south of Campbell Canyon is the hedge of hoodoos famous as the China Wall which is along the Fairyland Loop. The formation of this naturally built attraction is closely comparable to the Great Wall China because of the tall stroke of hoodoos are positioned like rows above small ridges. Passing the China Wall, hikers will proceed west of the trail to continue your journey. The perimeter of the canyon should be climbed once again, moving upward to almost 900 feet. The trail has two intersections, proceed north with Fairyland Loop or move back heading Fairyland Point. From the intersection, hikers can have the opportunity to proceed west and travel the Bryce Canyon Lodge and the General Store prior to heading back to the loop and keeping the journey north on one occasion again. And if you’re looking for a place to lay your head Zion Ponderosa Ranch Resort is a convenient location from which to access this trail in Bryce Canyon, and also trails at Zion National Park.